Learn about the different social media tools that are available for your business. Blogging, Twitter, Facebook and LinkedIn – Which platform is best for your business? 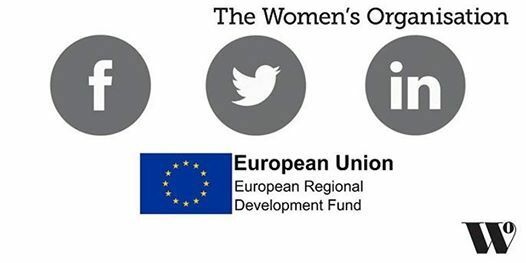 Women who are living in Merseyside and thinking of starting a business may be eligible for a FREE place on this course through the Enterprise Hub programme which is part funded by European Regional Development Fund. This informative half day course will guide you through the different platforms, explore time saving techniques and look at a Social Media marketing strategy to market your business in a cost effective and efficient way. This course will help you to firmly establish your brand online and by the end of the day you will have been shown tools to create an online presence at no cost. Building a Social Media Strategy is suitable to men and women who are running a business, working within an organisation, or would like to learn more about Social Media in a professional capacity. Please note, to cancel your place and request a refund you must contact The Women's Organisation at least 2 working days before the course is due to take place. Failure to cancel will mean full payment cannot be refunded. 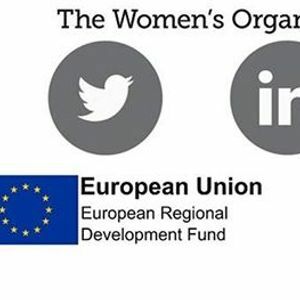 If you are interested in The Women’s Organisation running this course for your business or your staff, please contact us for further details and prices. Please note that due to changes in funding, the criteria and prices for all courses at The Women's Organisation are subject to change.